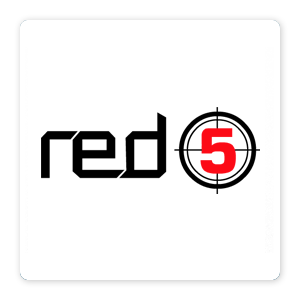 RTMPT streams provided by RED5 are notorious for randomly disconnecting. Chris Georgoulis and I extensively debugged this for a project and were able to reduce the disconnection rate from 90% to 40% for connections that lasted over 5 minutes. This was for a teleconferencing application that required 4 RTMPT streams in total (2 outgoing, 2 incoming) with a maximum buffer of 200ms. RED5 by default has a maximum of 100 keep-alive requests. On the 100th request the server returns connection-close . By setting the limit to infinite we were able to improve the performance. RTMPT is quite vulnerable to disconnections and closing and reopening the socket connection plays a role. 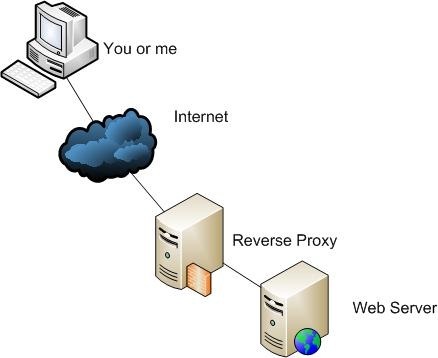 Quick post outlining the steps and config I used to forward 2 different ports to 2 different servers (tomcat and red5), and to enable websockets on a Redhat server running apache 2.4.5 . That sounds well and good. However, configuration required a few steps and below we document them. 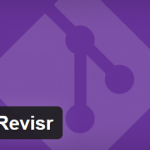 It is needed to install git, create certificates, upload them to github, and also set appropriate permissions. Temporarily allow login by the www-data account. Create a certificate for www-data user and set permissions. You shouldn’t enter a passphrase and you should see the correct key. Go to Github site and upload the certificate. Hi username! You've successfully authenticated, but GitHub does not # provide shell access. Type "Exit" to exit www-data terminal and type "sudo bash" to start root terminal. Use the notation for SSH remote URL ( do not use https address). The following steps should do it. Post your comments or questions below or send me an e-mail. You may want to connect to a headless/monitorless linux pc with a vnc server running that only exposes an SSH port. I have used the following steps from windows. If not running already start your server. You can set the resolution using -geometry tag. This will open a new port/session. Create the tunnel to VNC portThis maps the local pc port 5905 to localhost:5905 on the remote machine. VNC uses ports 5901 to 5909. Below is an example of a script that uses CURL to monitor the length of various HTTP server outputs and output a response if this is different than 103 characters. This is my first bash script, so I had some reading/experimenting to do and it is quite rough. This allows the creation of a USB stick containing all needed linux/windows repair disks and live operating systems. 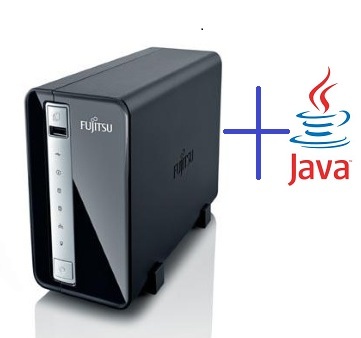 Small post how I got java to work on Q700 NAS Server. If you check the Datasheet for the server ( here ), you will see the Processor is a Marvell 6281 1.2 GHz . Essentially, this is a ARM 5 processor. and downloaded the version ARMv5 Linux – Headless EABI, SoftFP, Little Endian2 . 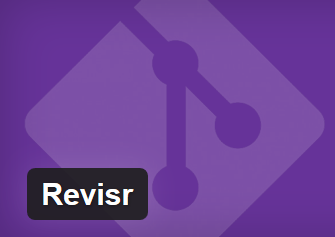 All that remained was untar-ing the content onto the NAS, and executing java – version. 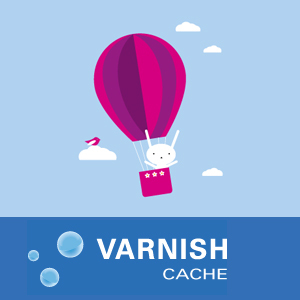 I’ve been playing around with varnish lately and had to make a change in a VLC file to perform URL re-writing before following with “hashing”, lookup, and if necessary forwarding to tomcat. Setup my first proxy server today on a linux box using squid 2.7 for the specific purpose of re-routing my traffic through a Thessaloniki company network which has a static ip. This was for the purpose to access specific services; services that are only accessible with that IP and which I needed.